Last year at this time, we were in the midst of one of the most brutal hurricane seasons in years, with Hurricanes Harvey and Irma shredding Houston and much of Florida and Hurricane Maria poised to decimate much of Puerto Rico. Thousands of families faced days, weeks or even months without water, power or hope. Now families in Virginia and the Carolinas are in similar situations, facing the early days of recovery from Hurricane Florence. I am so proud of our Florida PTA family that continues to show their strength, resiliency and generosity by supporting vulnerable children impacted by these storms and other trauma, as well as everyday circumstances that affect their well-being. Tragically, every day thousands of children experience unstable housing or lack other basic necessities to ensure they can focus on learning and reaching their full potential. We need to look below the surface and truly understand the challenges faced by the families and students in our school communities every day. Talk to your school and district administrators. Connect with your school’s guidance counselors and school social workers. Reach out to other community partners. 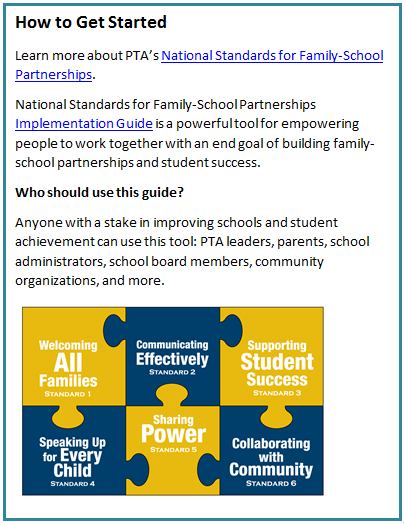 Use PTA resources to help guide your journey to engage and support all families. Be sure to include the student voice. In every school, in every community, we have an opportunity to build partnerships and take action that can have a real and lasting impact on children. We look forward to sharing your successes so that our PTA family can learn from your example. 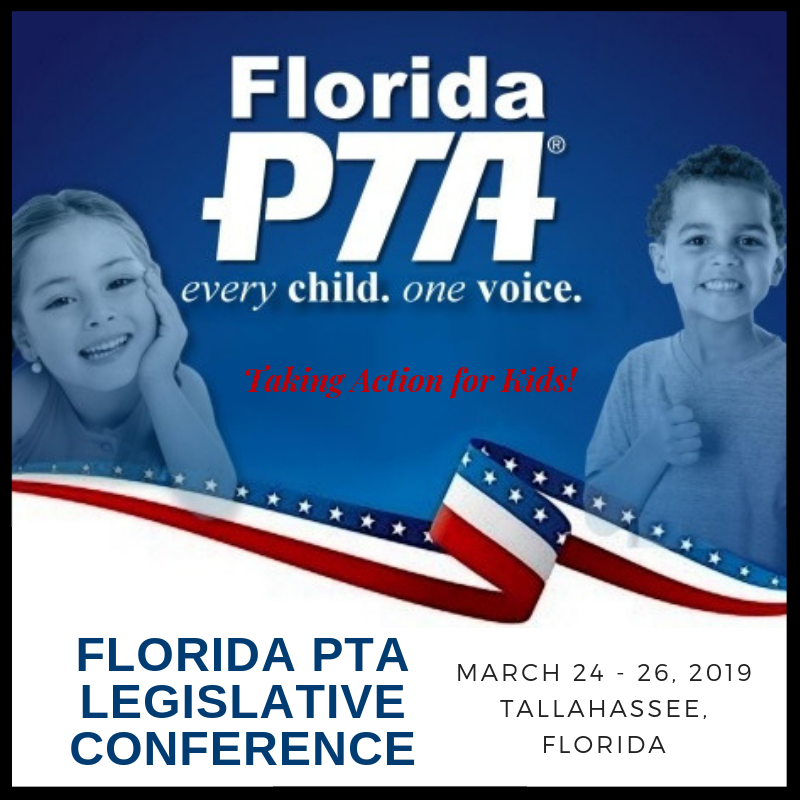 Please continue to share your “Mission Moments” by emailing us at info@floridatpa.org . Did you know that you don’t have to have a child in school to join PTA? This month, as you take on your whirlwind membership drives, we want to challenge you to increase two very special groups that we sometimes overlook: Grandparents and Community members. For more information and to enter to win, click here . 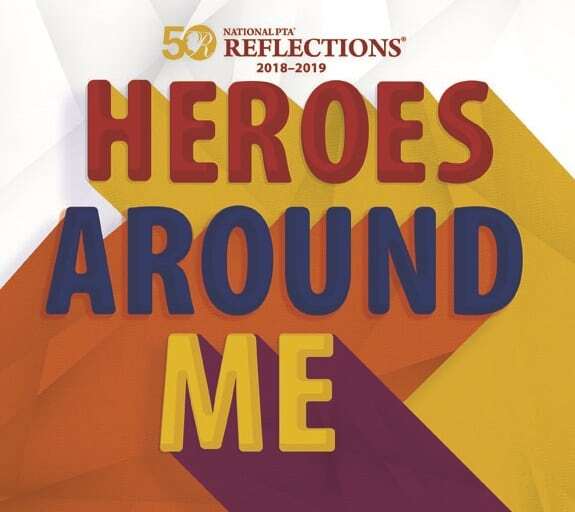 The new Reflections information packets and entry forms are now on our website (also available in Spanish!). Click here! Enrollment for the 2018 - 2019 school year is open (deadline is October 15th). This message of appreciation was sent by Ready for Life to recognize the Pinellas County Council PTA for their kind donation of backpacks and school supplies. 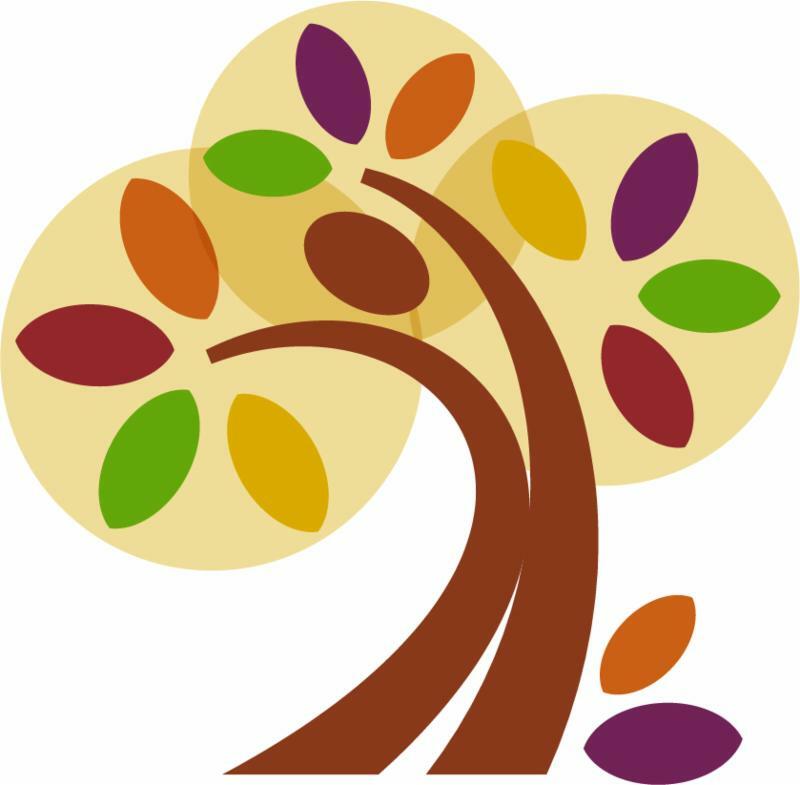 Ready for Life is a Pinellas County non-profit that provides support, resources and guidance to foster care youth transitioning to adulthood. Please share your “Mission Moment” successes with us at info@floridapta.org . The backpacks you provided are such a great gift to our little ones at Ready for Life, Inc. These are the children of the youth we serve - former foster youth who have exited care and are making the transition to independence. The little ones AND their Moms were so excited! We fight to beat the odds for the young adults we serve every day, and for their children. We have 98 little ones, the kids of "our kids", who are being successfully parented in some cases for the first time in 2-3 generations. These children do NOT face the same risks that their former foster youth parents face today, and that is directly because of people like you and your PTA members who help the parents along their path. We are a small staff (3 professional staff) serving 425 young adults and their 98 little ones, so you can see just how important your efforts are to what we're up to. Thank you for your support, and for all the work the PTA does in our community. For over 120 years, PTA has been encouraging families to get more involved in their children’s education. Please also plan to celebrate PTA’s long legacy of family engagement during National PTA's Take Your Family to School Week—Feb. 10-17, 2019. School Districts across the state will be celebrating Dads Take Your Child to School Day on Wednesday, September 27, 2017 . 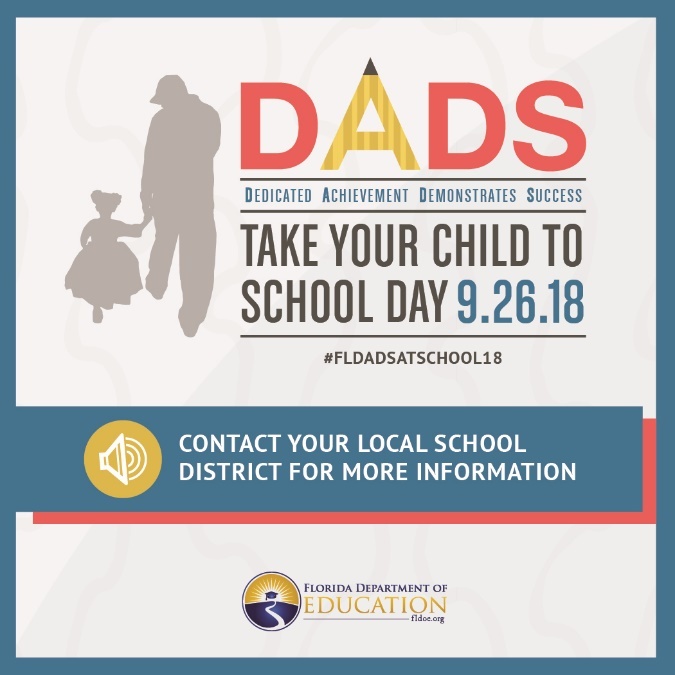 Dads Take Your Child to School Day is a statewide initiative of the Florida Department of Education to encourage fathers and male role models to become involved in the education of their children as a means for increasing student achievement. 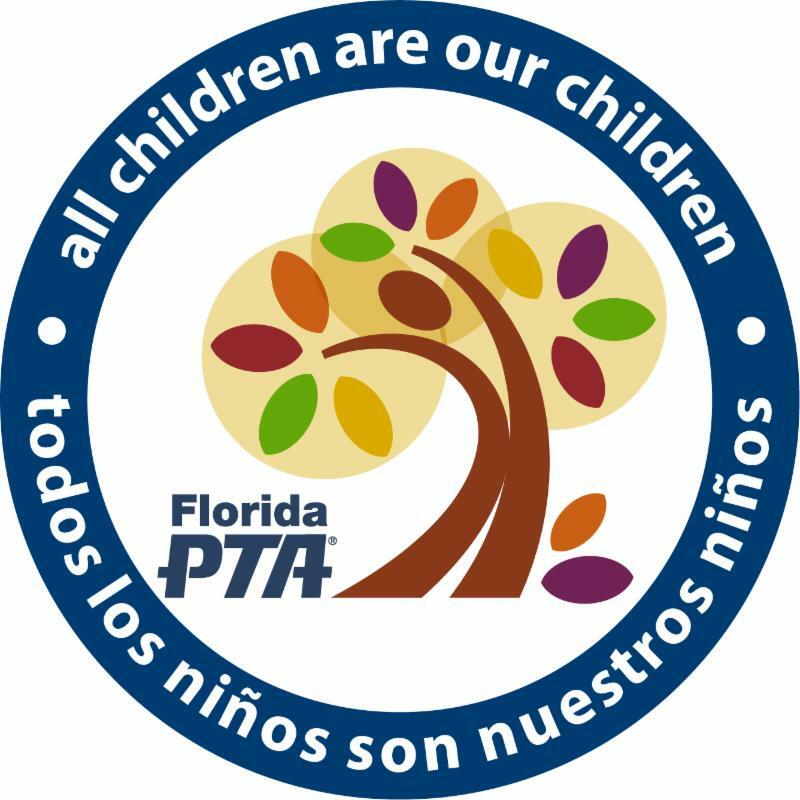 The Florida PTA's interest in encouraging the involvement of fathers and other male relatives and mentors in student education reflects our broader emphasis on communities across the state which in many cases have been tapping only half the resources available to them with primarily women volunteers in schools, or as partners investing in improving individual student outcomes. By inviting men to join the "family engagement table," and explaining how they can help their children, leaders of parent engagement efforts can increase their impact. Help celebrate by sharing your photos of Dads Take Your Child to School Day using #FloridaPTA #FLDadsatschoolday. This year is off to a tremendous start! Already, we have several counties holding trainings, and more are on the horizon. Along with the county trainings, our county councils and region reps have been working hard to help reactivate local units and even charter new units. 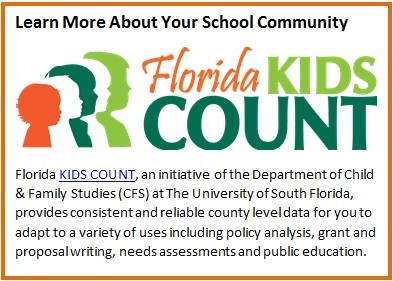 This is thrilling news, as we aim to spread our message of advocacy across Florida and reach out to more children and families. ﻿Mrs. Blackburn's life was defined by her love for children. 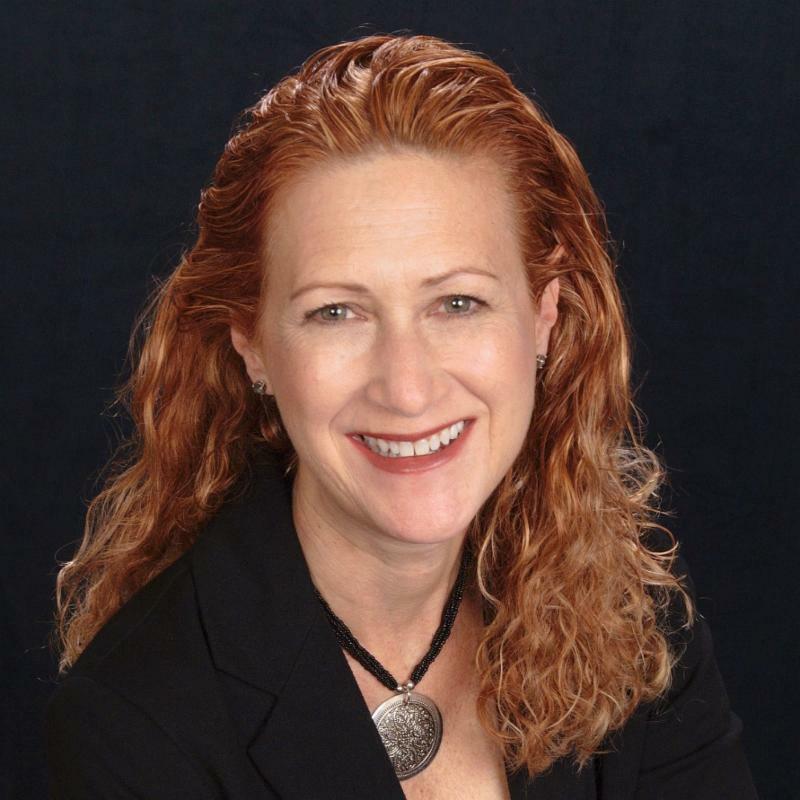 She began working in the PTA when her children entered school, and was the President of the Ruth N. Upson, John Gorrie Jr. High, Lee High School, Duval County Council of PTA's and the Florida PTA. She also held several offices in the National PTA. · Protect the assets of the organization. These assets include cash, assets, volunteers and the PTA’s reputation. · Ensure compliance with all laws. These include federal and state laws as well as the policies and procedures of the PTA. 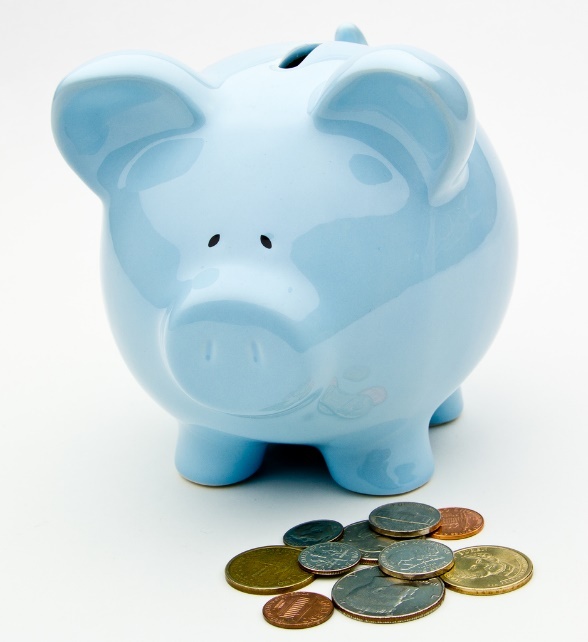 · Ensure the assets are used to meet the needs of the children and members served by the PTA. · Ensure continuity of the association by preserving assets for the future and not encumbering future boards. · Ensure the association remains transparent – all the members are given the opportunity to participate in decision making and to view financial reports. · Ensure the association is carrying out the purposes of PTA. These include increasing family engagement, advocacy and increasing communications between home and school. Fundraising is not a purpose of PTA, but PTAs may fundraise to provide PTA programs. Councils and districts have an additional purpose, which is to train and support local associations and their officers. 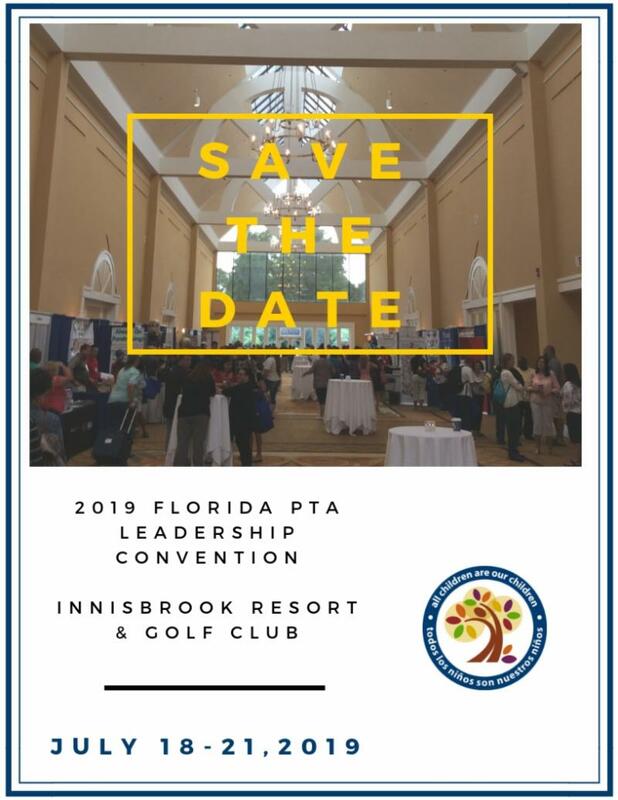 On behalf of the Hispanic/Latino Outreach Initiative and the Real Talk Coalition for Education Equity, the Leadership Development Commission seeks Florida PTA member volunteers interested in serving as bilingual facilitators and/or region sub-committee members. Facilitators will host a variety of workshops, in Spanish, designed to engage and empower Hispanic/Latino parents, families, students, and teachers in the area outlined below. Selected members will also assist with the identification of community partners. 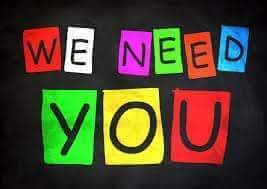 We’re also looking for members interested in working on education equity, as a part of the Real Talk regional sub-committees, in Jacksonville and Tampa (Suncoast). 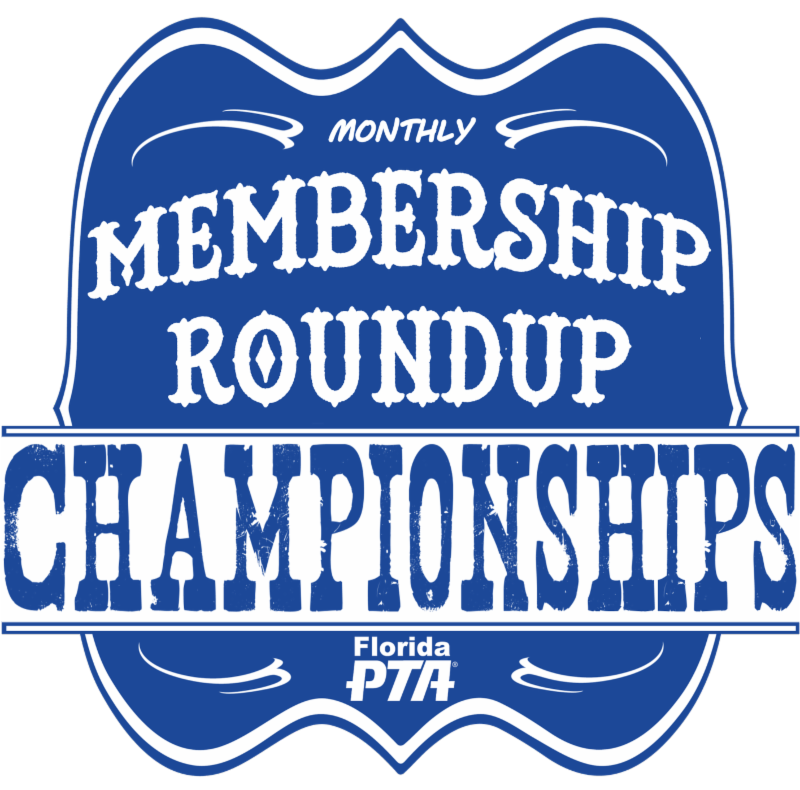 Selected members will represent Florida PTA at Real Talk regional activities and events. 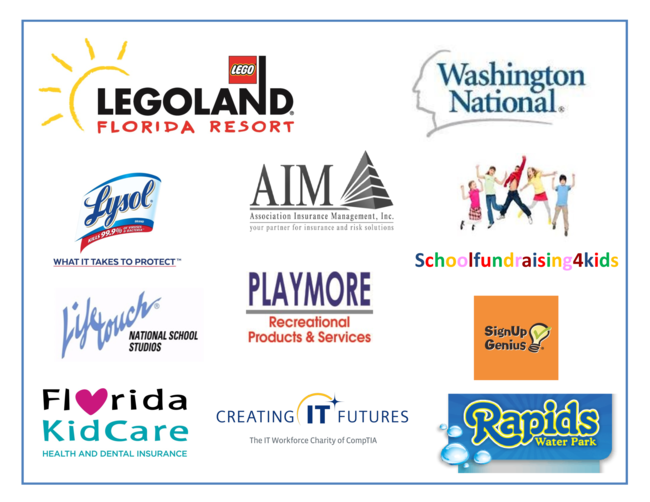 If you would like more information on these exciting new roles, contact Carolyn Nelson-Goedert at vp.leadership@floridapta.org. For Spanish translation, please click here.